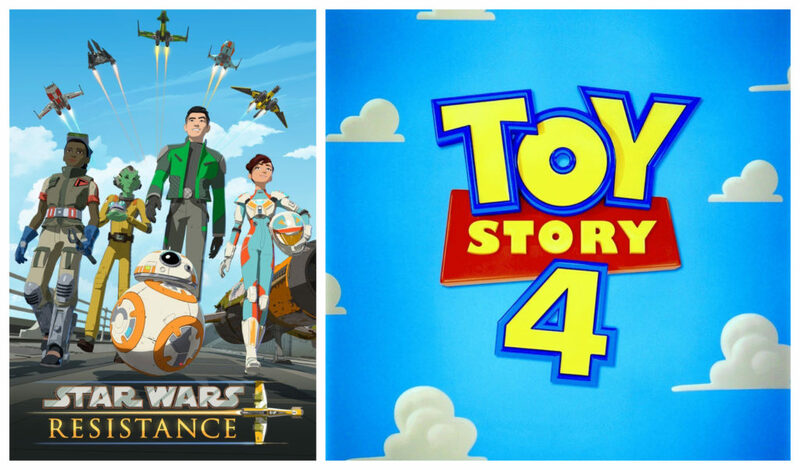 Stephany Folsom wrote the Star Wars Resistance episode “The High Tower.” She also wrote the screenplay for Toy Story 4. Folsom worked on the Thor: Ragnorak screenplay but was not given credit for this work by the WGA. Why? You can read more about that here. Here’s some screenwriting tips from Folsom and her website.